A great marriage of two rich, savory flavors. 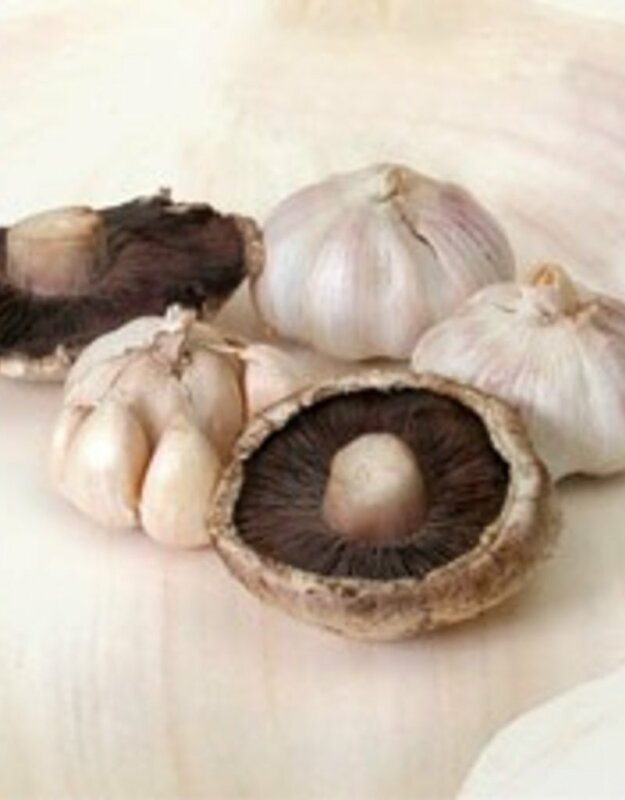 Earthy mushroom and fresh garlic come together for a taste like no other. Great as a finishing oil. Also wonderful for dipping bread. 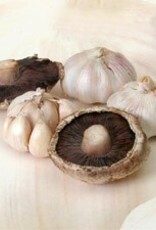 Try it drizzled over crostini with mushroom paté or as a marinade base with red wine or 25 Star Balsamic.